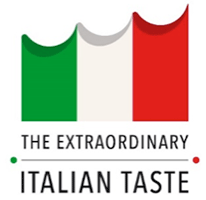 The Authentic Italian Table is part of a series of initiatives to highlight authentic Italian products with DOP and IGP designations called True Italian Taste project. 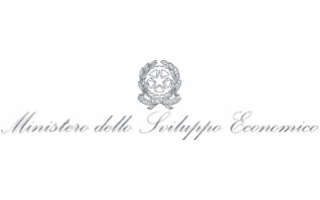 The Authentic Italian Table includes an educational tour to Italy from April 3-10, 2019 with the participation of renowned local chefs, and special dining experiences at their respective restaurants upon their return. 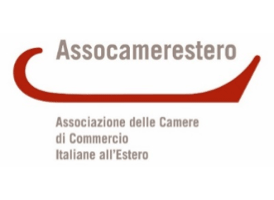 The chefs will travel to the central Italian region of Emilia Romagna, and the experience has been partially organized in collaboration with the renowned Casa Artusi, the first center of gastronomic culture to be established devoted entirely to Italian home cookery, located just outside of Forli’. 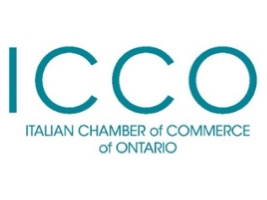 The four local chefs that are discovering this side of Italy are Roberto Fracchioni (Centennial College), Fraser Macfarlane (Quatrefoil), Michael Russell (Royal Canadian Yacht Club) and Andrew Thorne (The Good Earth Food and Wine Co.). The Authentic Italian Table is part of a larger series of events happening around the same time in 8 other North-American cities: Montreal, Vancouver, New York, Miami, Chicago, Houston, Los Angeles and Mexico City, as well as in a number of cities in Europe and Asia. A Taste of regional cuisine like you’ve never experienced before! For tickets please call the restaurant at 905-628-7800. For tickets please visit https://goodearthfoodandwine.com/events/ or call The Good Earth at 905-563-6333. Featuring all participating chefs. Special guest for the evening Chef Carla Brigliadori of Casa Artusi. Roberto Fracchioni hails from two of the finest food-producing regions in the world: the Emilia-Romagna district of Italy and the Niagara region of Canada. Chef Fracchioni began his culinary training in the kitchens of some of Canada’s most prestigious restaurants including Scaramouche, Canoe and Auberge de Pommier. He joined Niagara’s Inn on the Twenty, a country inn located in the heart of Ontario’s wine country, and in 2000 he was appointed Executive Chef. The Caledon region of Ontario beckoned in 2005, with its exceptional array of organically grown and naturally produced foods. As Executive Chef at the AAA/CAA Four Diamond Millcroft Inn & Spa for five years, Chef Fracchioni championed a movement to encourage neighbouring chefs and restaurants to use the organic and natural foods grown within the local area. Chef Fracchioni moved to Toronto in 2010 to open Monk Kitchen at Templar Hotel, a downtown, luxuriously designed boutique hotel. 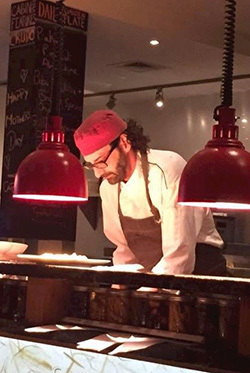 Under Chef Fracchioni’s leadership, Monk Kitchen consistently won the OpenTable.com Diner’s Choice #1 spot in Toronto in the categories of Best Food, Best Service, Best Ambience and Best Overall restaurant. In 2014, Chef Fracchioni helped to open Flor De Sal, a Toronto fine dining restaurant with a Portuguese twist. In 2016, he moved on to the kitchens at the country luxe destination of Hockley Valley Resort, where he improved the food quality, guest ratings and profitability of the flagship restaurant, Cabin, while consulting on the launch of the property’s new winery restaurant. Chef Fracchioni is known for his engaging and personable style, making him a favourite with media and students of his frequent cooking demonstrations. In 2004, he co-hosted a tour of 17 people for a 10-day culinary experience in Tuscany. From 2008-2009, Chef Fracchioni was the host of a popular television show called Country Cooking, airing three times a day in the Greater Toronto area. With a passion for coaching as well as kitchen and menu design, Chef Fracchioni currently lends his skills as a mentor and business advisor to cooks and restaurateurs throughout Ontario, while teaching at the culinary program of Centennial College in Toronto. 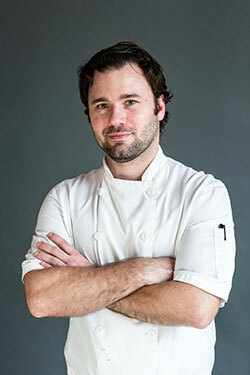 Toronto raised Chef Fraser Macfarlane has honed his skills at some top restaurants in Toronto and abroad. After working in Italy for four months through the GBC Italian Culinary Program Fraser further developed his skills at renowned Toronto restaurant Scaramouche, a breeding ground for some of Toronto’s best chefs. In 2010 Fraser and his wife Georgina moved to Dundas, Ontario and opened Quatrefoil Restaurant. Taking inspiration from classical French cuisine and filtering it through a modern lens Quatrefoil opened to rave reviews. In their first year they were named one of Canada’s Best New Restaurants by enRoute Magazine and one of Toronto’s Best New Restaurants by Toronto Life Magazine. They are very proud that the restaurant is still garnering accolades after all these years. In 2014 the couple opened Brux House Craft Beer & Kitchen on Locke St. in Hamilton. Brux takes pride in its carefully selected draft beer and craft cocktail lists as well as its delectable takes on the food of the European Beer Belt. Rooted in classical, seasonal cuisine, Fraser is proud to support local farmers, artisans and producers to ensure the highest quality of food and service at his restaurants. Born in Toronto and raised in Durham region Michael has 20+ years of restaurant experience. Michael found his calling to cuisine at the age of fifteen washing dishes at a local restaurant. From the beginning he knew he had an obsession for cooking, service and lifelong learning. Having worked at many independent restaurants in the region and climbing the ranks from commis to sous chef he decided to make a career out of his passion. He enrolled in George Brown Colleges Culinary Management program and embraced this path with fervour. In his first year at college he was offered a position at the Royal Canadian Yacht Club one of the premier private clubs in Toronto. In 2015 after spending 9 years in progressive positions within the RCYC kitchen he was promoted to Executive Chef. 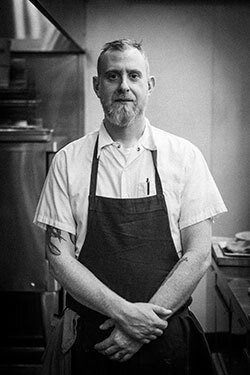 Executive Chef at The Good Earth Food and Wine Co.
Born and raised in Niagara, Andrew has always had a keen interest in the food and wine scene. 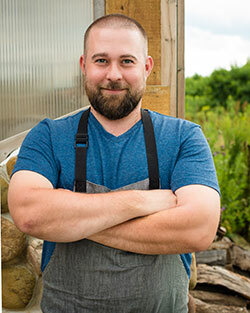 As a young chef Andrew has worked in some of the area’s finest kitchens – Peller Estates Winery under chef Jason Parsons (from 2008 to 2011) and Trius Winery at Hillebrand under chef Frank Dodd (from 2011 to 2016) and came to The Good Earth from The Restaurant at Redstone. Andrew is a true family man and loves to enjoy the good things in life.